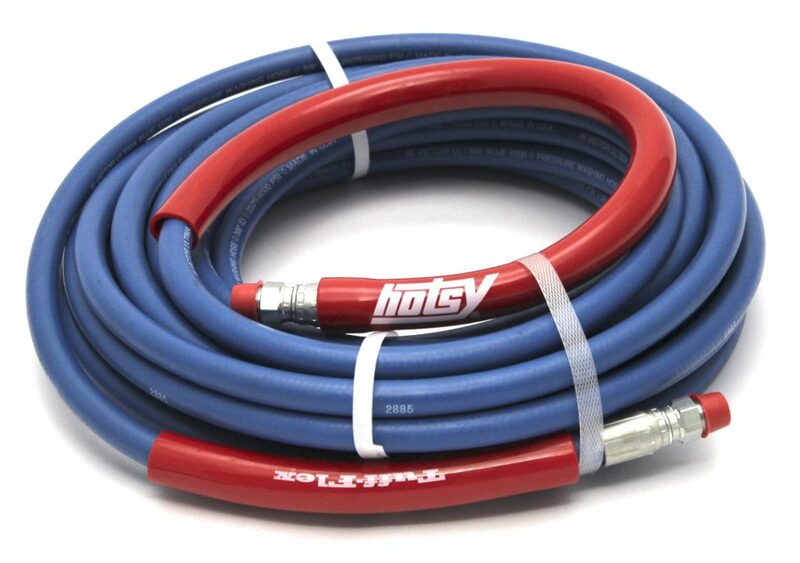 Hotsy Tuff Flex 4500 PSI Hose | Hotsy Equipment Co. The Tuff-Flex hose has the same durable cover as the Tuff-Skin hose with 50% greater flexibility and 7 times greater abrasion resistance. 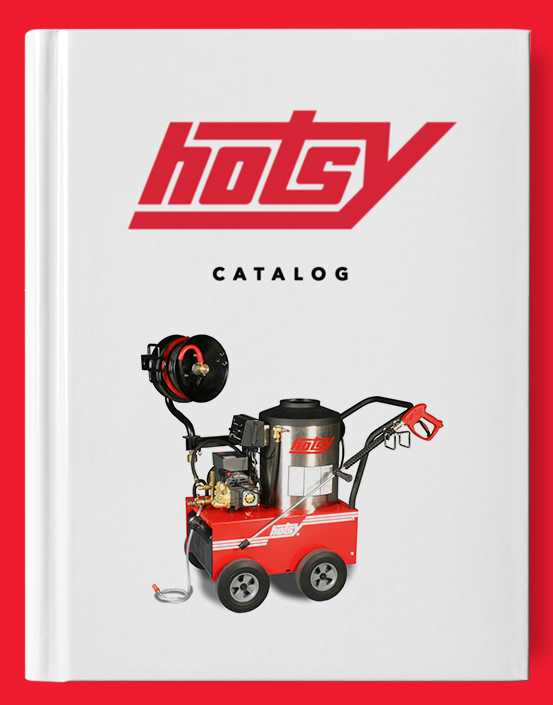 There is no other high pressure hose as tough as Hotsy’s Tuff-Skin hose. When tested, the Tuff-Skin has proven to be seven times more abrasion-resistant than standard pressure washer hoses and is 20% more flexible. Tuff-Skin hoses come with durable plastic sleeves on both ends, including a 24-inch sleeve on the gun end, for added operator protection against high-pressure bursts.